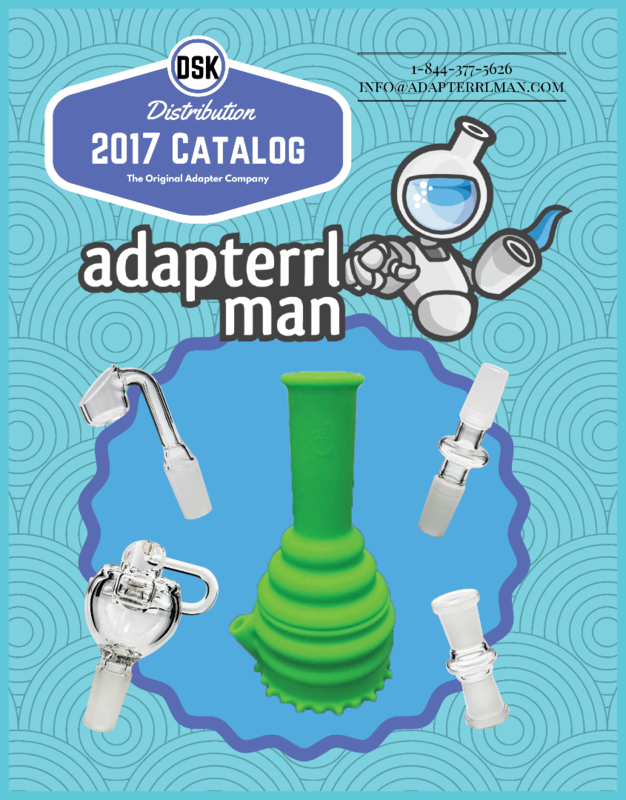 Wholesale – DSK Distribution Inc.
Over 200+ adapters and nails to chose giving you a large selection of dabbing accessories saving you time for reordering. All orders placed ship in one day business day. No waiting weeks or months to get the products you need today! Go ahead and click the "I want my catalog" button below and one of our Adapter specialists will be in touch with you shortly.